Planning a professional meeting, a wedding reception or a birthday celebration? 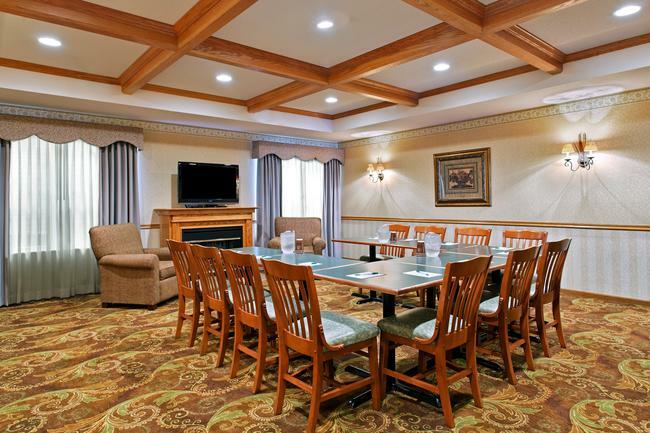 The Country Inn & Suites in Freeport offers a meeting space that can accommodate 25 guests, and we provide amenities like free high-speed Internet access, catering options, and fax and copy services. The room is available after noon each day and can be arranged in a variety of setups to meet your needs. If your guests plan to stay overnight, be sure to help them save by booking an affordable block of our well-equipped rooms.